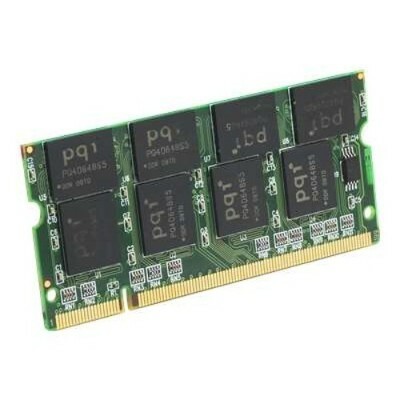 Edge Memory - PE196066 1GB PC2700 333MHz 184-pin Non-ECC Unbuffe This industry standard 1GB memory module is deisgned to enhance your system's performance. It operates at 2.5V. 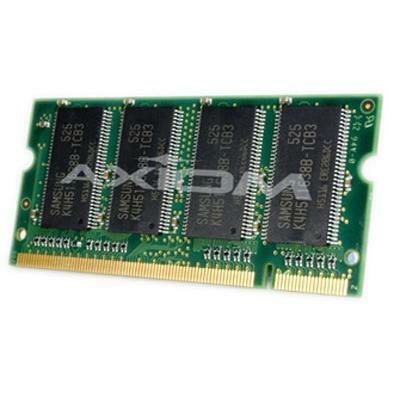 Axiom Memory - AXR333S25Q/1G 1GB (1X1GB) PC2700 333MHz DDR SDRAM This 1GB memory module designed to enhance the performance. Compatible with select Acer Asus and Emachines models. 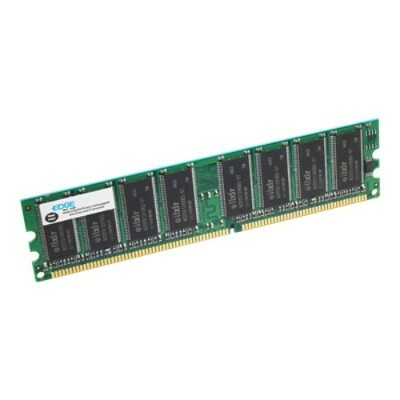 Edge Memory - PE195564 1GB PC2700 333MHz 200-pin Non-ECC Unbuffe This 1GB memory module is designed to enhance your system's performance. It operates at 2.5V. Sun - X9252A SUN - 2GB (2X1GB) PC2700 333MHZ DDR SDRAM DIMM GENUINE SUN MEMORY KIT FOR SUN FIRE V20/40Z (X9252A). NEW BULK. IN STOCK. SHIP SAME DAY. 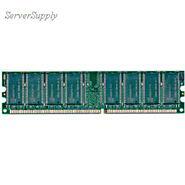 Hewlett Packard - 324702-001 324702-001 HP 1GB PC-2700 333MHz SODIMM 200-Pin Unbuffered Non-ECC DDR SDRAM HP Memory. New Bulk Pack. 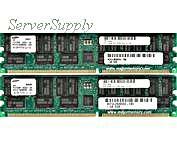 IBM - 31P9834 IBM - 1GB PC-2700 333MHZ SODIMM 200-PIN CL2.5 NON-PARITY DDR SDRAM GENUINE IBM MEMORY FOR THINKPAD (31P9834). NEW BULK. IN STOCK.SHIP SAME DAY.